If you’re looking for a last minute getaway, get over to TUI and have a ganders at this package holiday to New York for 3 nights for £560 each! This deal is for 24th March 2019 flying from Heathrow, to check for other dates and departure airports click here. The Row NYC Hotel pulls up a chair in Midtown Manhattan, just one block away from the glittering lights and shows of Times Square. 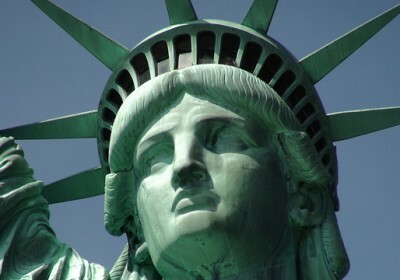 There are often extra hotel fees in New York that you’ll be asked to pay on check-in or check-out. We’ll let you know if this is the case for this hotel – along with how much it’ll be – when you come to book. You’ll also need to pay a security deposit by cash or credit card on arrival – this will be refunded on check-out as long there are no charges or damages to your room. 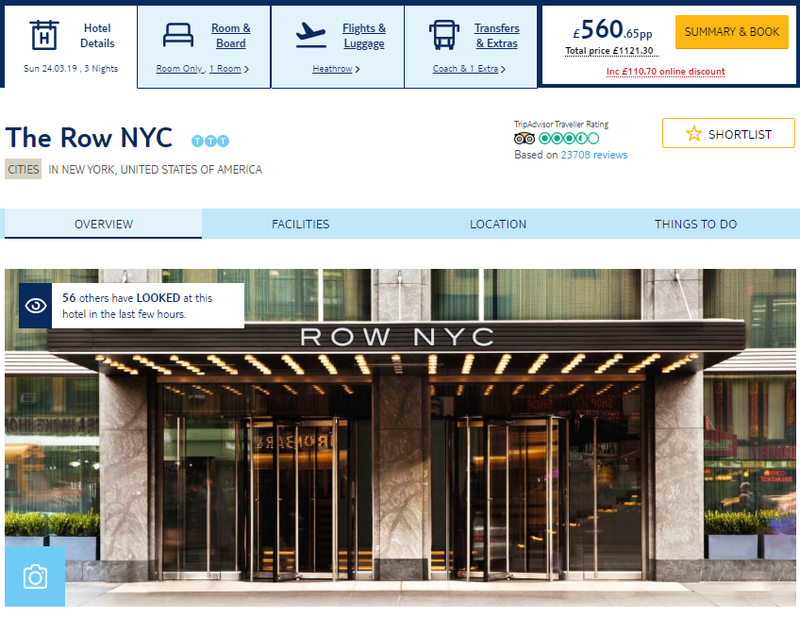 Despite the low price, the The Row NYC has good reviews over on TripAdvisor and an average rating of 3.5/5 stars which you can check out HERE.